Up to three-quarters of office workers now work in open plan offices. When designed correctly, open plan working spaces can encourage teamwork and effective communication. 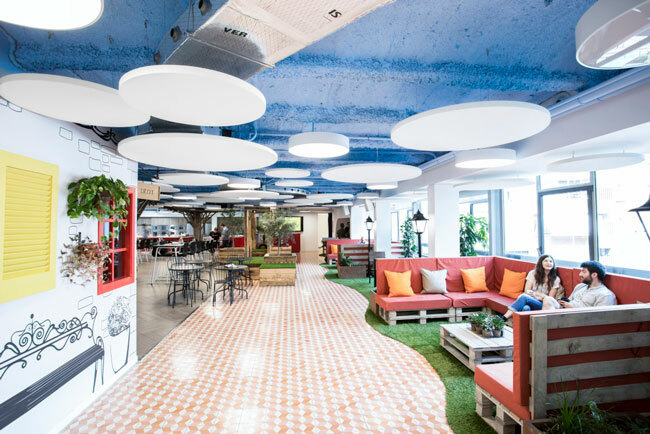 However, this is often not the case and one of the biggest problems that can arise from working in open plan offices is the issue of excessive noise. When lots of people work in a shared space, it’s very common for communication and productivity to be hindered due to noise distractions. 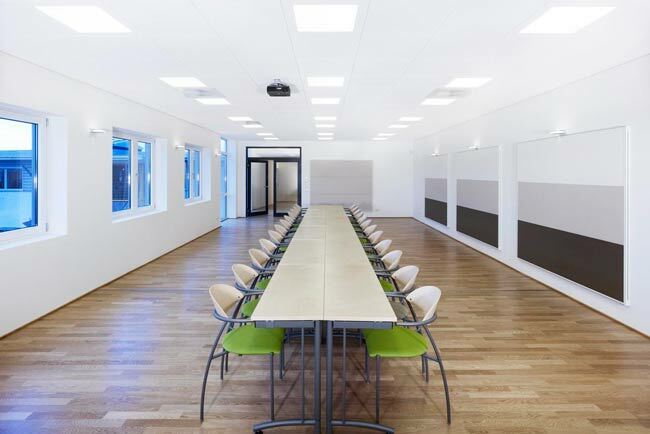 Open plan offices, with little to no partitioning, combined with the sleek, hard and highly noise reverberant surfaces common in open spaces, means noise levels can be particularly high and disruptive in open-plan offices. The whole point of open plan offices is for ease of communication. 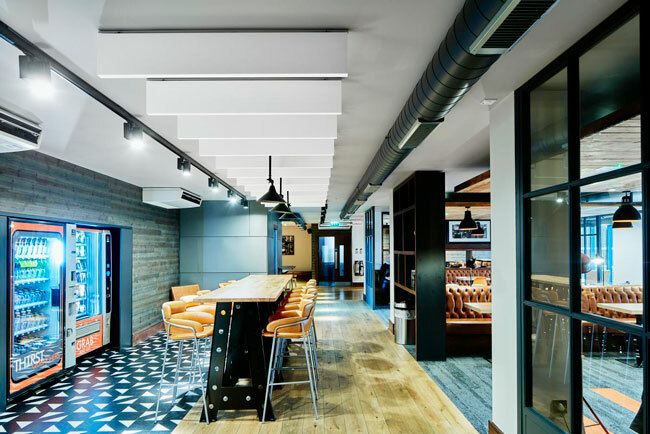 Acoustic treatment ensures there isn't too much noise bouncing around the space, allowing workers to hear and understand each other. Communication is important in offices, but so is privacy, especially when discreet conversations need to take place. Our sound masking systems ensure workers can have private meetings without being overheard.